The first animated movie released by Walt Disney World Studios has to be on anyone’s vacation countdown list. 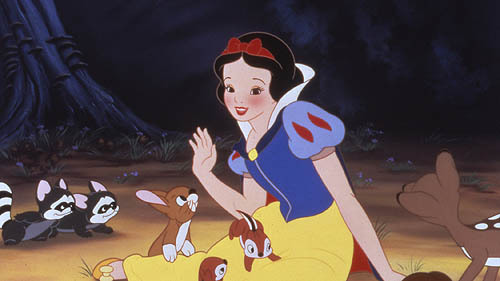 Snow White is fun movie for the whole family. It is also a long movie, by classic movie standards, at 83 minutes. It’s only available for purchase when Disney releases it from the Disney Movie Vault so when it’s available for purchase….buy it. The movie which inspired Cinderella’s Castle at Walt Disney World. As a result, it has to be part of a Disney vacation countdown. It’s a great story. 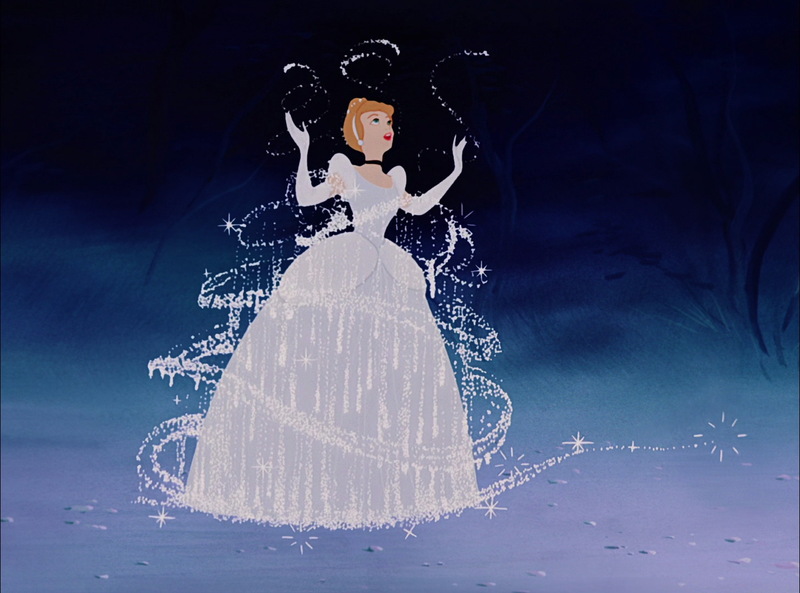 Even though, it didn’t make the list, you can add the live-action Cinderella movie while it’s still in theaters or when it becomes available for purchase. The movie which almost bankrupted Disney is a cinematic classic and should be on your list if it isn’t already. 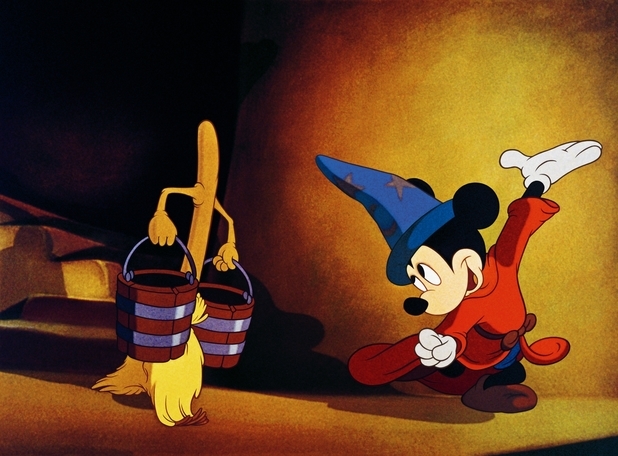 It is also the inspiration for one of my wife’s favorite attractions at Magic Kingdom…Mickey’s Philharmagic. Not a lot of dialogue in this movie but the music score is one of Disney’s best. 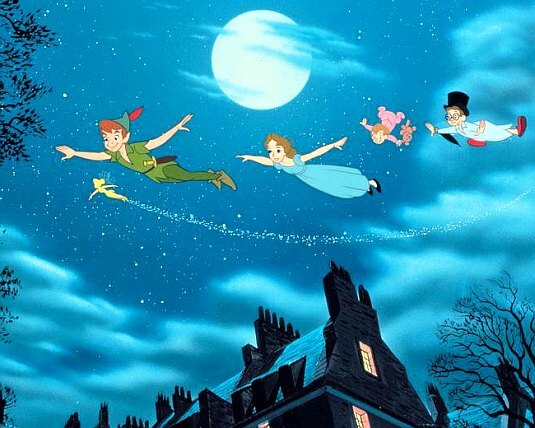 Peter Pan is a fun story and it brought two fantastic characters in the Disney family….Peter Pan and Tinker Bell. Even young kids, today, know of Tinker Bell as she introduced the world of Disney Fairies into Walt Disney World. A film for all ages. 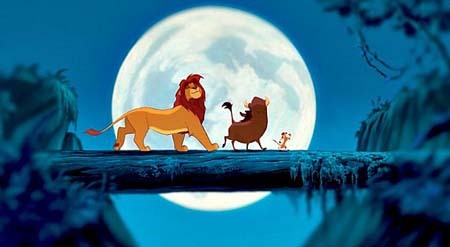 The Lion King is first of the modern movies to make the countdown list. One of the movies which is credited with Disney’s Renaissance and return to classic film making. 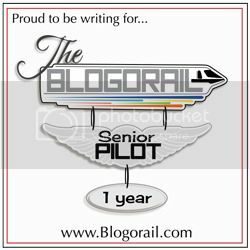 For these reasons, it is an early entry to the modern movie countdown list. The underwater princess who wants to join the land world. A great modern tale which brought millions of people back to Disney animation. 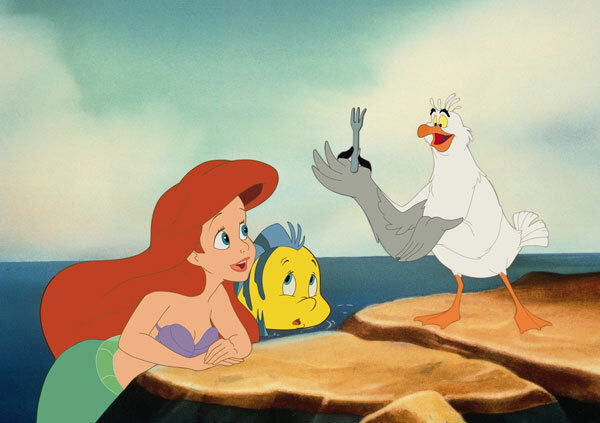 The movie also brought another Disney princess, Ariel, into the Disney princess fold. Another fun movie for the whole family. 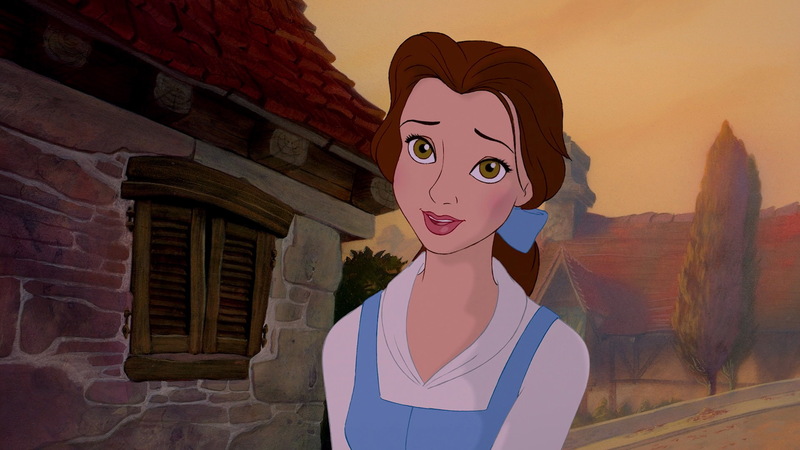 The third film which people credit to Disney Renaissance of film making, Beauty and the Beast. A darker tale compared to The Little Mermaid and The Lion King which the antagonist is the Beast, a monster-like creature under an enchantress spell. The smaller kids may be scared by The Beast but it still worth being on the list. The newest movie on the list is one of the best. Ask any young children who their favorite princess is and Rapunzel, the dreamer who wants to see the world, will be on their list. 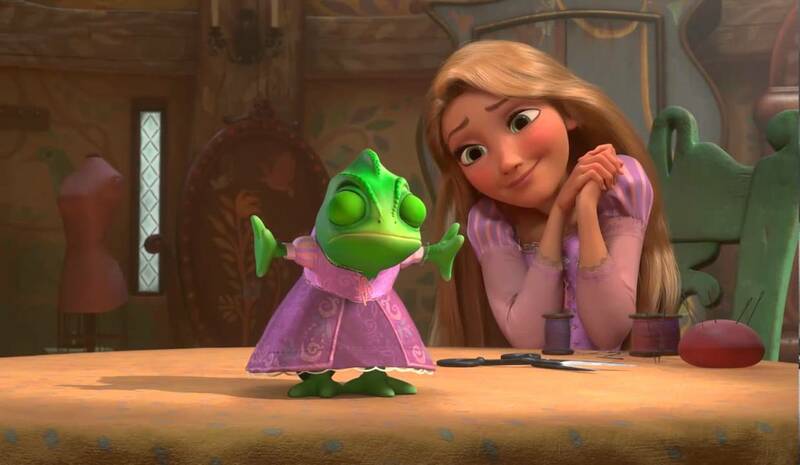 Rapunzel connects with kids, especially younger kids, because she has a child-like innocence but she is able to fend for herself as well. These are the eight movies on my list. It’s a long list because most Disney vacations are planned well in advance and families could have a Disney movie night to count down to their Disney vacation. What movies make your vacation countdown list?